Essex, UK (August 15, 2018) -- Adding to the company’s established line of versatile guitar & bass pedals, Zander Circuitry have introduced two new effects for fuzz & overdrive connoisseurs alike. 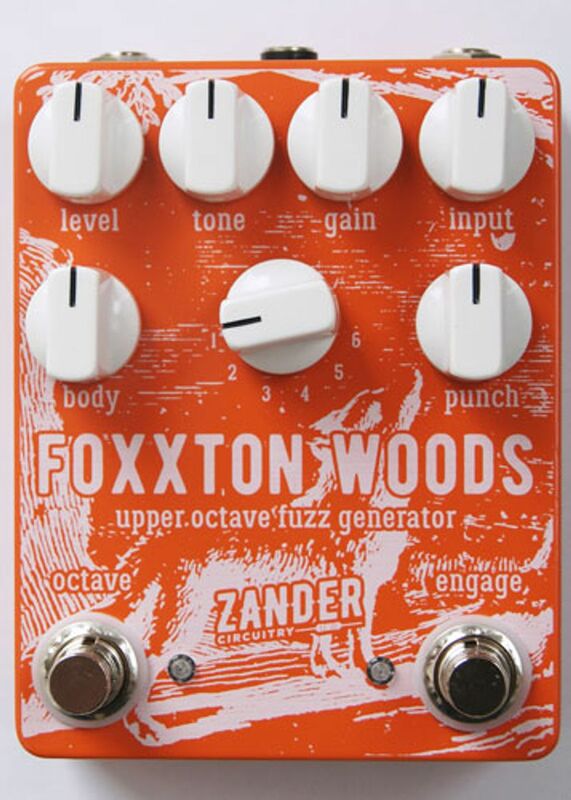 The Foxxton Woods ‘Upper Octave Fuzz Generator’, a high-gain fuzz inspired by the insane octave fuzz boxes of the 70s. 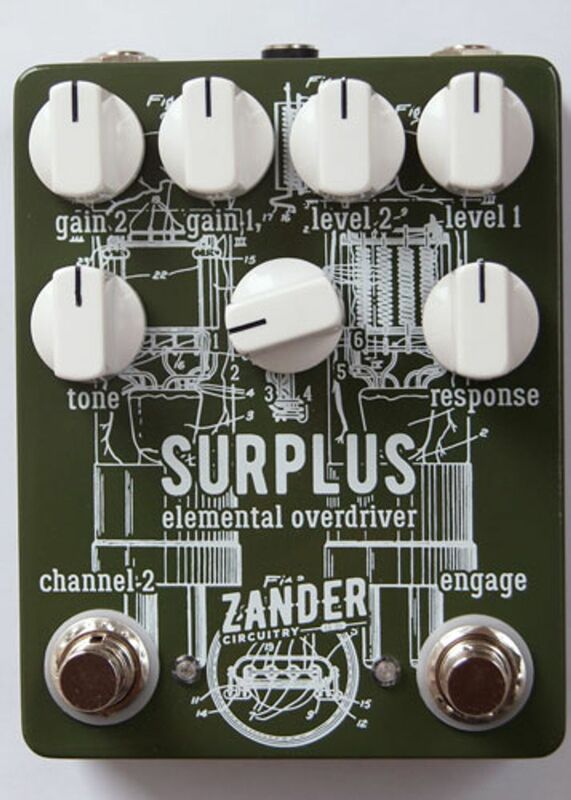 And the Surplus ‘Elemental Overdriver’, a dual channel effect that covers everything from a sparkly clean boost through to overdriven-recording-console style break up. These two new offerings are in keeping with Zander Circuitry’s wide range of highly-tweakable effects, focusing on maximum versatility without compromising user-friendliness. Both the Foxxton Woods and the Surplus retail for £149 (GBP) and are available to order direct through their website and through many of their online/in-store retailers.